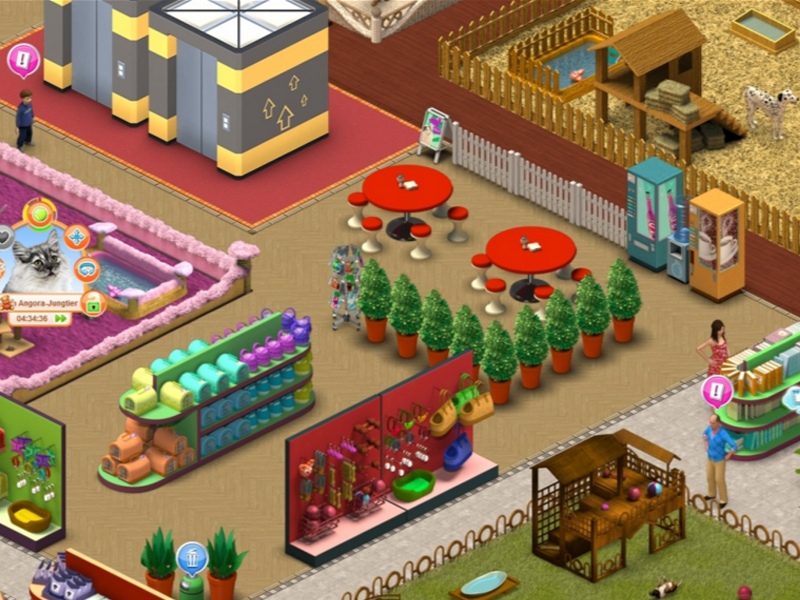 Wauies – The Pet Shop Game allows you to do just that with a range of cats and dogs to fill your very own pet shop. Players start with a fairly small business and are given the keys to ownership right at the start. As the store owner turning this pet shop into a thriving enterprise is in your hands which means balancing the books, stocking a wide range of pets and most importantly keeping them cared for. 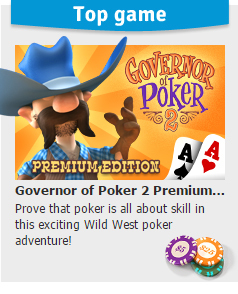 Gameplay is similar to other browser games that Upjers has produced with UI and core mechanics easy to learn for those that have played their other titles. What this means for players is that you’ll find yourself buying various pens for your store that each are designed for different animals. From the basic starting woven pens to upholstered and even sand all animals are catered for. Each of these pens is then upgradeable with food and water bowels, play equipment and pools which provides efficiency benefits from being able to care for all pets at once to improved chance of breeding. 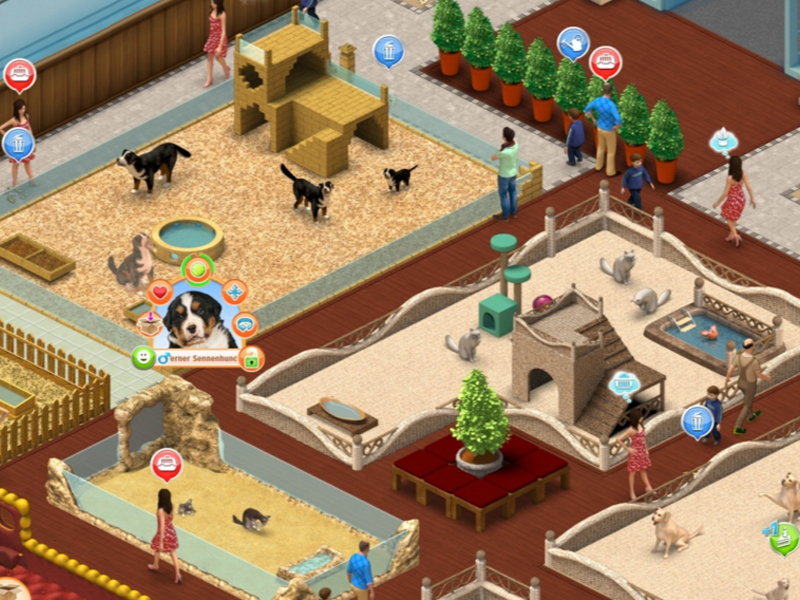 Players won’t be selling many pets without actual pets in their pens though which is the second important step in the game cycle. The majority of pets in Wauies are cats or dog breeds but does include ferrets, teacup pigs and capybaras for those wanting something more exotic. 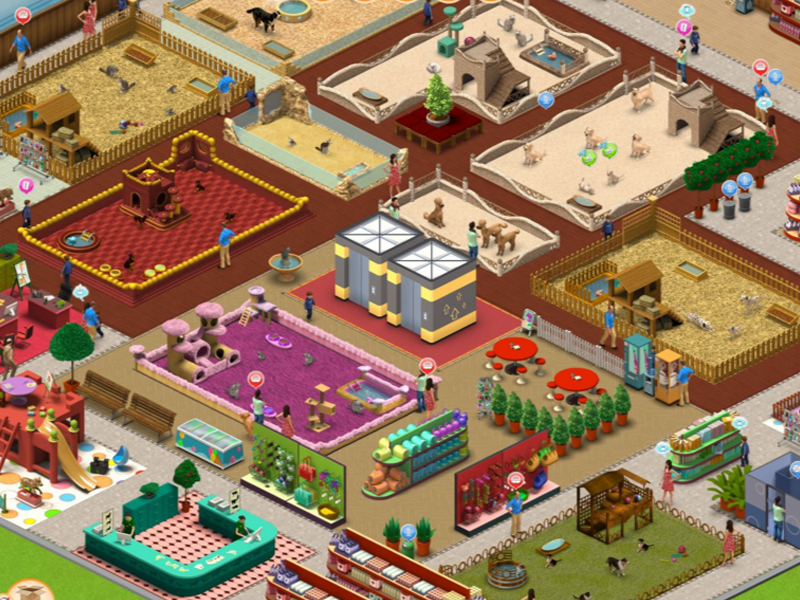 To add a layer of strategy each animal is popular with a different demographic (children, women, men, elderly) and a rarity rating which determines the average profit you’ll make for selling them to customers. 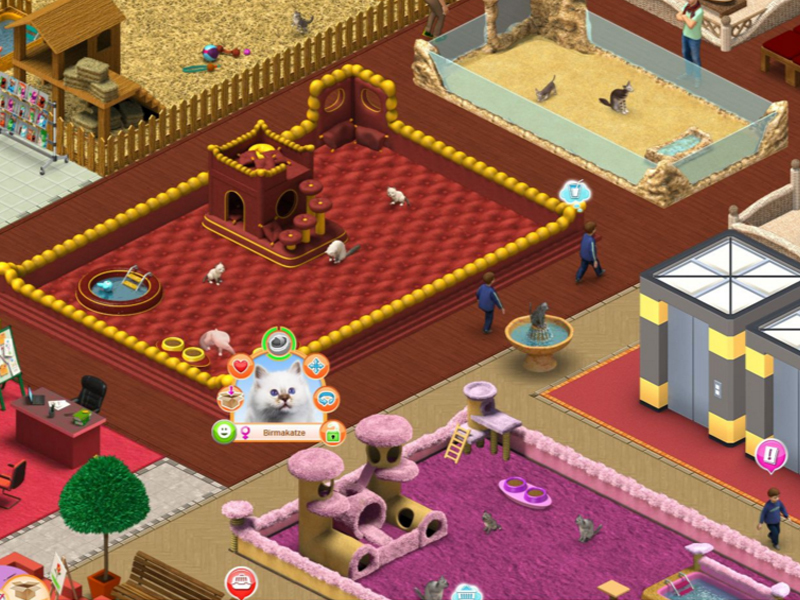 Run your own pet shop, focusing on breeding animals to satisfy customers. Raise your own pet companion to keep customers happy. Decorate the store with pens, plants, shelves of products and a nursery. Expand over multiple levels and hire your own staff.